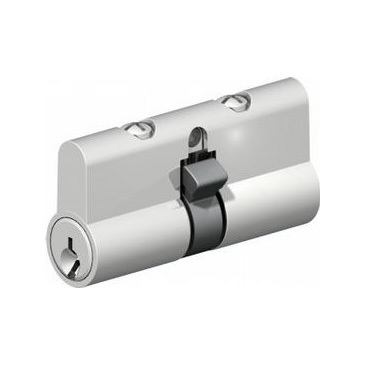 Double Pin Cylinder for Security Door locks. Removable chamber cover for quick re-pinning. 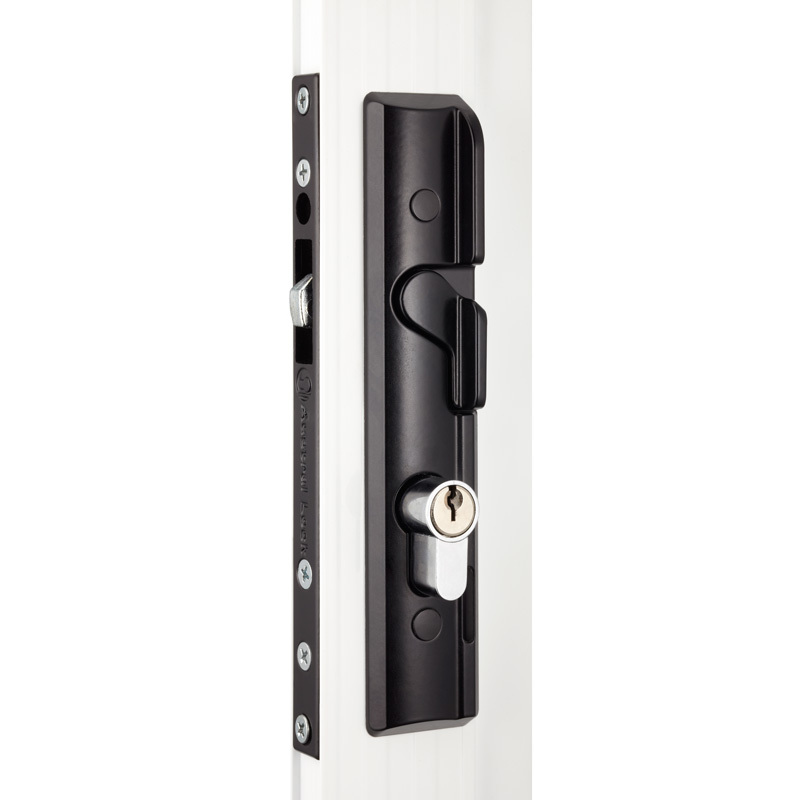 Lockwood C4 or Gainsborough compatible keyways. Keyed alike or keyed differently. 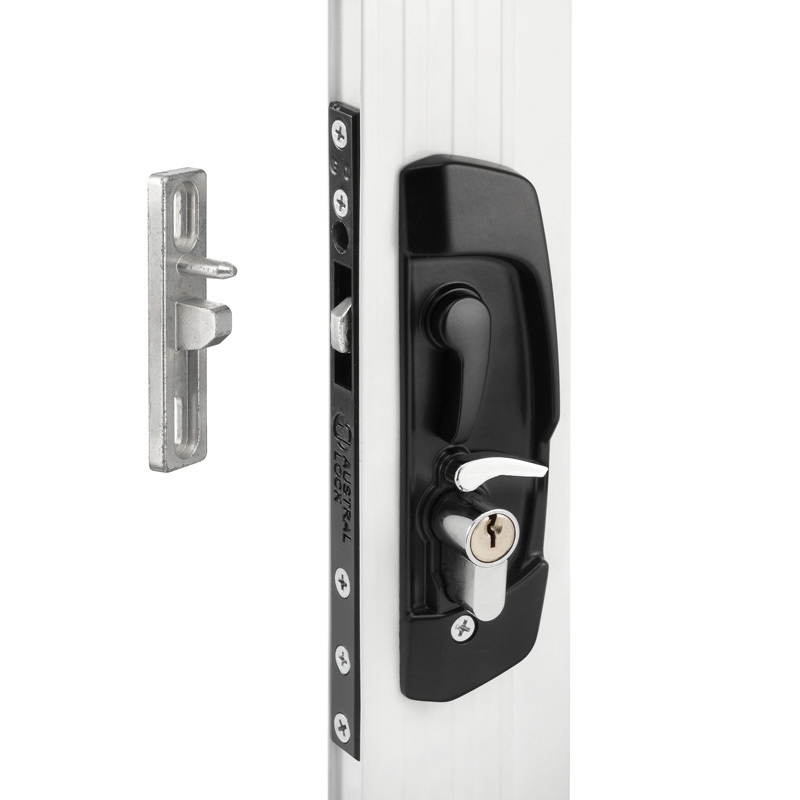 Please note: Austral door locks have been designed for use with Austral Cylinders. 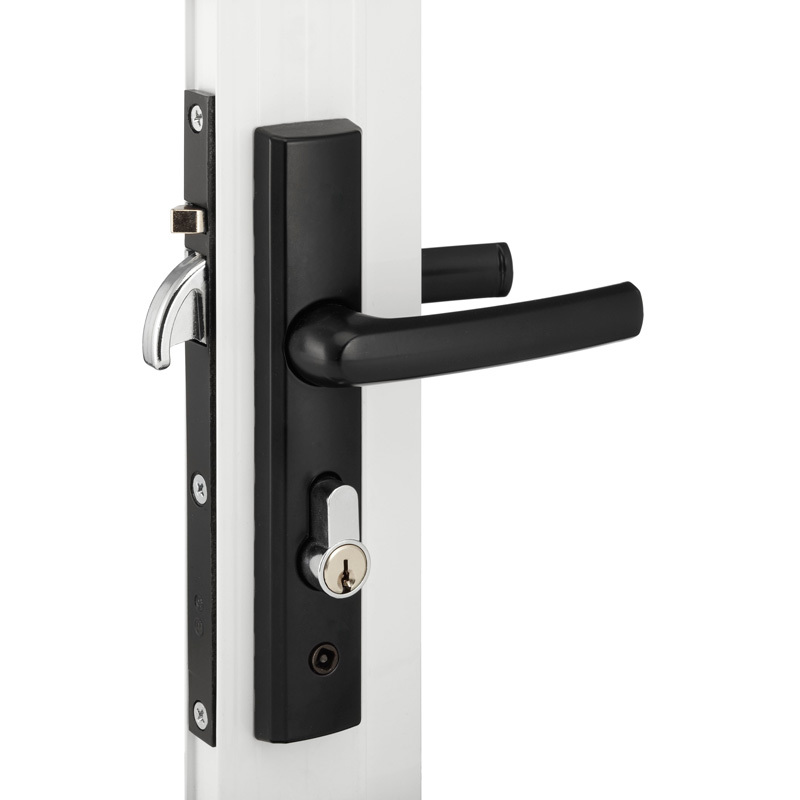 The use of other cylinders will void all warranties and guarantees. She asked if they would mind singing a little lexapro cost us louder..